Dr Yukon Huang is a Senior Associate in the Carnegie Endowment for International Peace, where his research focuses on China’s economic development and its impact on Asia and the global economy. 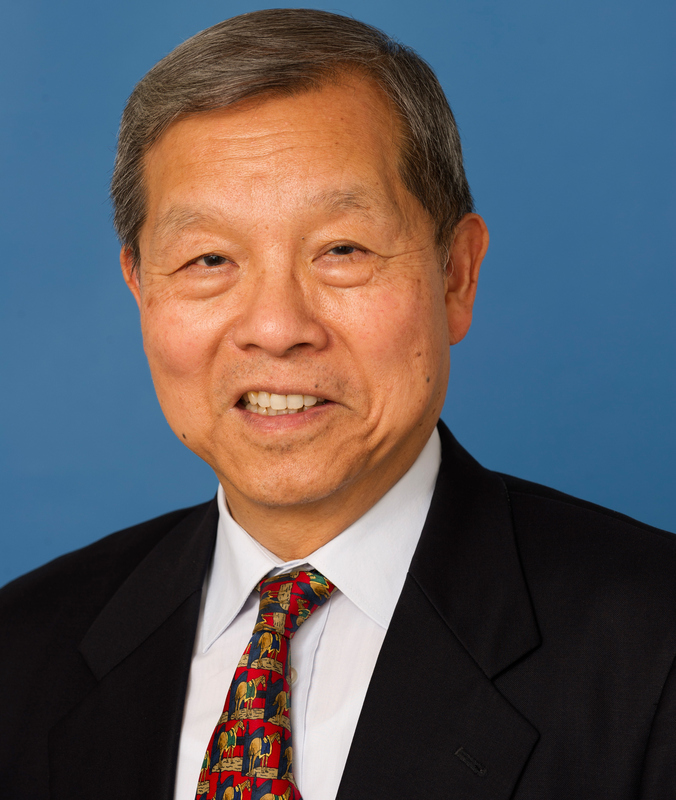 Prior to Huang joining Carnegie, he was the World Bank’s Country Director for China (1997-2004) based in Beijing and earlier the World Bank’s Director for Russia and the former Soviet Union Republics of Central Asia (1992-1997). He was also the principal advisor for the joint Chinese Government – World Bank “China 2030” report. Before that, he served as lead economist for Asia and chief for Country Assistance Strategies. He has also held positions at the U.S. Treasury and various universities in the United States, Tanzania, and Malaysia. Dr Huang has published widely on development issues affecting China and East Asia and his recent books include “Reshaping Economic Geography in East Asia.” He is a featured commentator for the Financial Times on China and his articles are also seen frequently in other major media such as the Wall Street Journal, Bloomberg, CNN, New York Times and Foreign Affairs. He appears regularly on CCTV in China and other international outlets such as BBC, CNBC and CNN, and is an adviser to the World Bank and the Asian Development Bank, as well as to various governments and companies. "Yukon Huang is an authoritative keynote speaker on the economy of China, and it's global implications. He offers an influential view on a number of topics including economics, politics, business, culture, society and foreign policy, among others. "